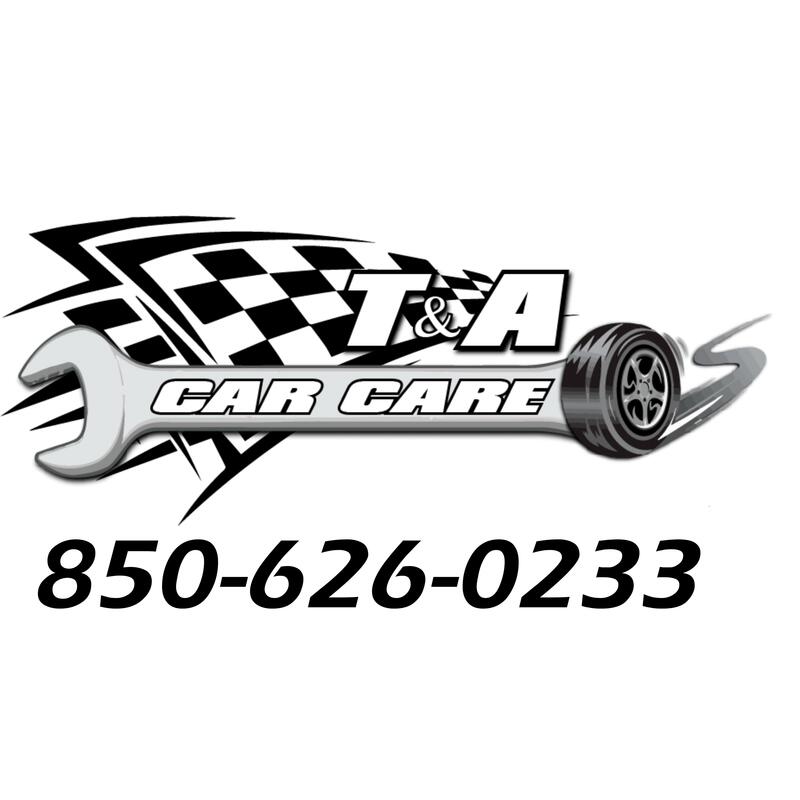 Welcome to T & A American Car Care Center! Using factory scan tools for most current vehicle manufacturers, we can bridge the gap between the factory dealership and our independent automotive & diesel facility. 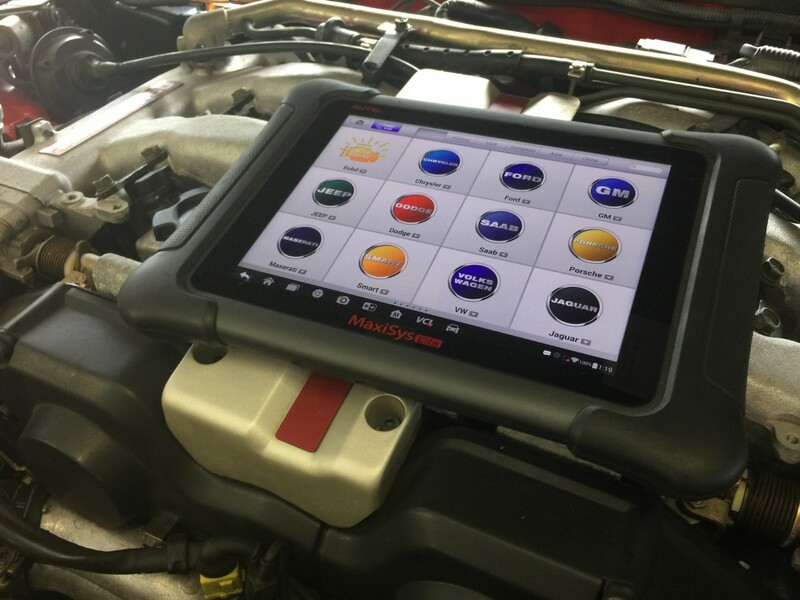 By using manufacturer paid subscriptions we can access thousands of technical data information along with dealer level diagnosis, & programming events. 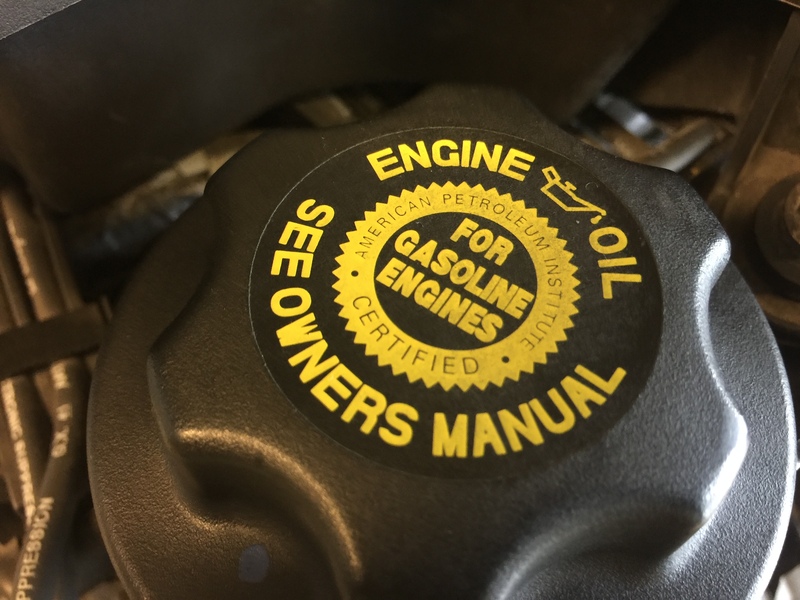 At T&A we now have the technical skill sets, computer hardware & software to diagnose properly by going deeper into a vehicle’s problem(s). By listening to customer input and our expect data research and fact finding strategy based diagnostic(s), which is just the way the manufacturer intended. 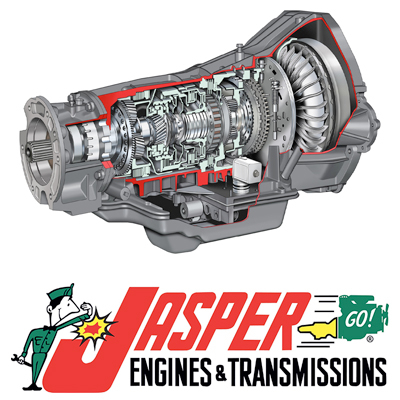 We become the region’s only dealer alternative automotive and light vehicle diesel repair shop. 6. PEACE OF MIND. 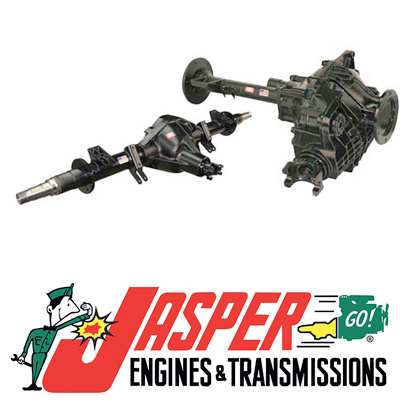 We offer up to a 3 year or 36,000 mile parts/labor nation wide warranty. Applies ONLY to certain repairs that were also paid for with “CarCareOne” credit. Ask your service writer for details.